The Lowe-Down on 2019 Top 10 Health Law Issues | Lowe & Evander, P.A. By Michael R. Lowe, Esq. We all know that the U.S. Health Care system is a mess. But we also know that it is full of a lot of money that flows and changes hands between patients, providers/professionals and payors on a massive basis. 2019 is shaping up to be a year of significant development and disruption for the health care system, and 2020 will bring health care to the forefront as the nation progresses towards the 2020 election cycle in which health care will again be a front-and-center political issue. This article provides a preview of our assessment of the top 10 health law issues that providers, professionals and physician group practices need to be aware of following the first quarter of this year and as they progress through the remainder of 2019. In the coming weeks, we will provide a further article listing these top 10 health law issues, as well as further articles on each of them in the coming weeks and months. And perhaps for the first time in my career as a health law attorney, we have reached a tipping point of epic proportions for both the U.S. health care system and health care law, which is saying a lot given the major changes we have seen over the past 3 decades including HIPAA federal and abuse and Stark Law changes, ACOs and CINs, the ACA and health care reform, and deepening regulation on both the federal and state levels. Consolidation and mergers led by the Amazon/Berkshire Hathaway/JPMorgan Chase Venture and further typified by major news being made by CVS Pharmacy (AETNA merger) and Cigna (acquisition of Express Scripts) in their respective health care market space. Private Equity Transactions & Acquisitions – Private equity money managers have realized the tremendous margins presented by health care entities and are on an acquisition binge purchasing physician practices, diagnostic imaging providers, and other health care entities on both a state and national level. It appears they will continue to do so as long as the economy holds up. Technology & Innovations – startups and innovation will dominate health care for many years to come and change the way in which services are delivered and monitored. Developments in and implementation of block chain technology, artificial intelligence, telemedicine, 3D and bio-printing, and connected devices will assist providers and professionals in providing innovative and timely/to-the-minute delivery of care and treatment to patients while enhancing the health care delivery experience for both patients and their treating providers and professionals. These technologies will also raise new challenges in terms of both: (a) sharing data/access to physicians’ and providers’ data bases by payors and health device/equipment manufacturers; and (b) managing care and treatment and being compliant with both HIPAA’s privacy and security regulations and Florida medical record confidentiality, privacy and security laws. Health insurance/payment models – Frustrations with health insurance have led to the implementation of innovative companies like Oscar Health in New York and Alliance Health recently formed and operating here in Central Florida under the guidance of Larry Jones and Integrated Independent Physicians Network, as well as the rise of clinically integrated networks (“CINs”). These payment models and delivery systems will continue to expand and change the face of both the delivery and payment for health care goods and services over the next decade. Alternative therapies – Medical marijuana is both applauded and criticized across the country and here in Florida. However, medicinal cannabis offers solutions for pain management, epilepsy (Epidolex as an example) and other chronic and life threatening/terminal diseases and medical conditions. Like it or not, medicinal cannabis is a tremendous growth area that will come to dominate health care over the next decade, and providers and professionals would be well served to recognize this and be prepared to deal with it as part of their practices and care and treatment of their patients. Stay tuned for further articles on all of these subjects over the next several weeks and months. We look forward to providing educational content for readers and are excited to be at the forefront of these paradigm shifts in both the U.S. health care system and health law matters. Michael R. Lowe, Esquire is a board-certified health law attorney at Lowe & Evander, P.A. 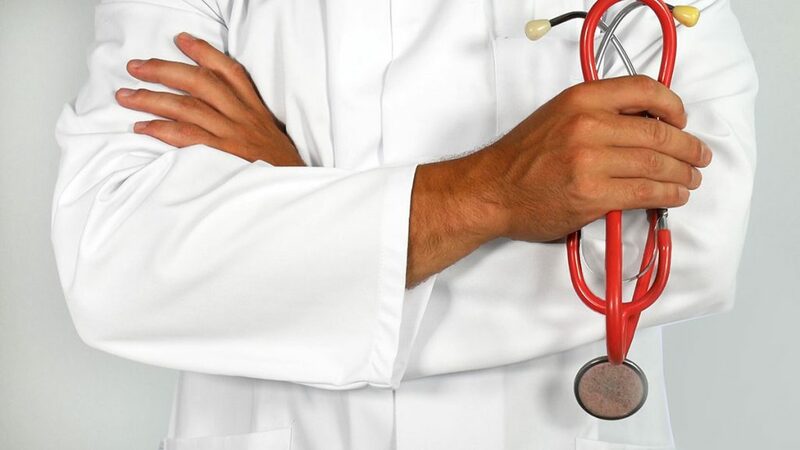 Mr. Lowe and our law firm regularly represent providers, physicians and other licensed health care professionals, and facilities in a wide variety of health care law matters. For more information regarding those health care law and such matters please visit our website www.Lowehealthlaw.com or call our office at (407) 332-6353.